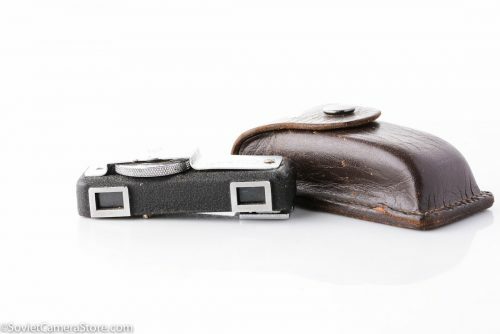 Universal viewfinder, made in USSR by KMZ. Turret combines 5 different viewfinders: 28mm, 35mm, 50mm, 85mm and 135mm. Good condition: has signs of use, but mechanically is smooth. 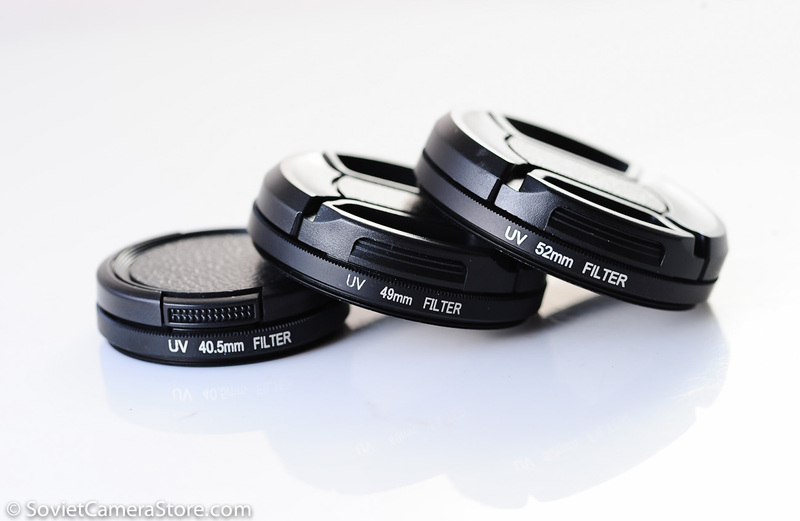 Optics are clean and clear, with few dust particles. Comes with original bakelite container + paper manual(in russian). You may pay safely via BDO bank deposit, paypal(or credit cards) or bitcoin & have the item delivered to your doorstep.